Clearspan marquees, contrary to popular belief, are not marquees with entirely clear roofs, although you can have all, or part, of the roof clear. 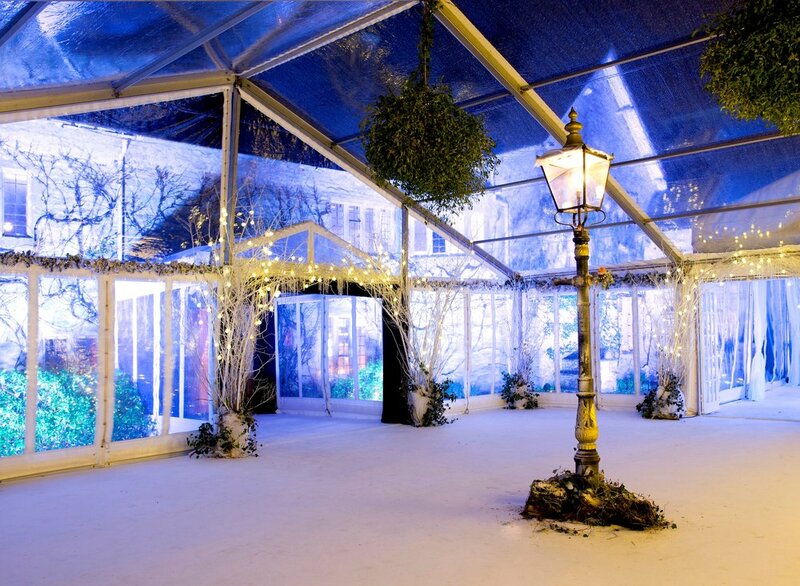 Clearspan refers to the lack of interior poles within the marquee. The open, airy atmosphere created within the structure makes them ideal for all types of functions including weddings, parties and corporate events. Our Clearspan structures are available in a range of widths (2m - 20m) and lengths and can be built on various leg heights from 2.3m up to 4m. 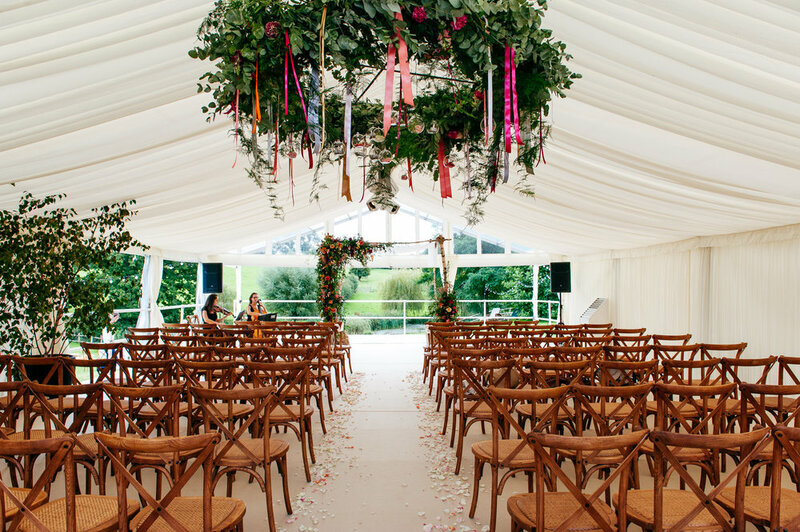 By combining a Clearspan marquee with our specialised flooring system we can also design stunning split level marquees, balconies and sunken dance floors to make the structure truly unique to your event and make the most of complicated sites. Have a glace at our client stories and gallery to see some examples of our Clearspan structures.